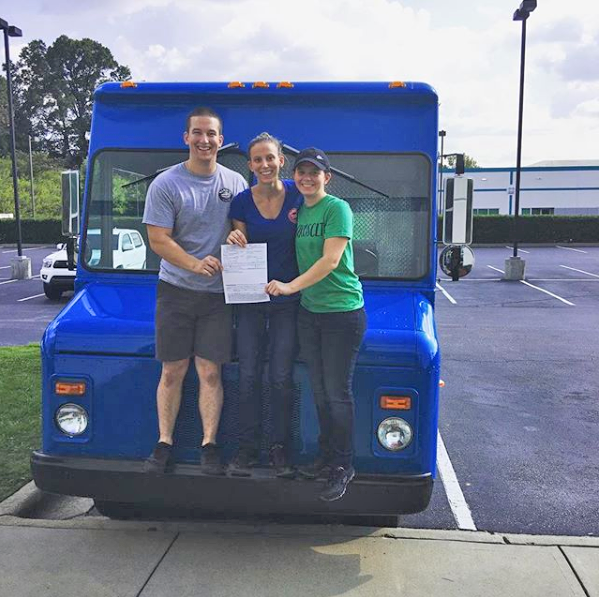 (704) 394-6520 // Call to Place a To-Go or Catering Order! 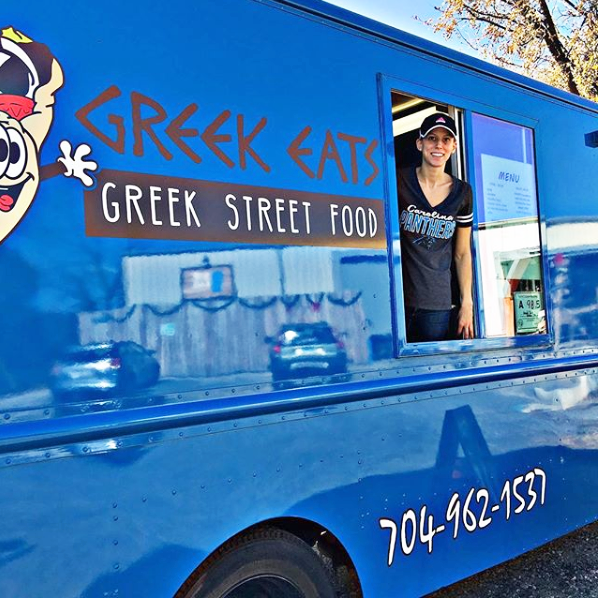 We also have “Greek Eats”, a food truck that runs in the Charlotte area. Follow us on Instagram & Facebook to see our upcoming schedule!